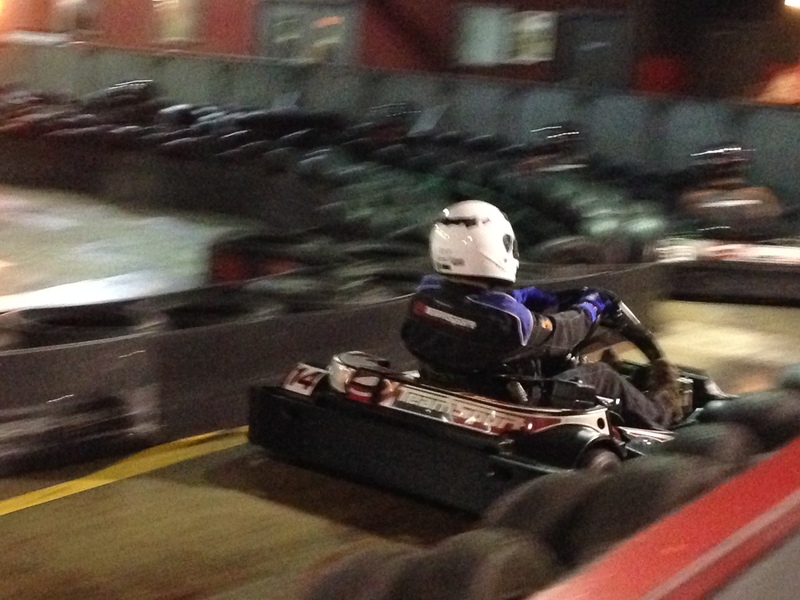 In the lead up to the BRKC, I will also be posting to this blog with an update of how my practice/regular karting sessions went, along with the hard stats of fastest laps and race results! 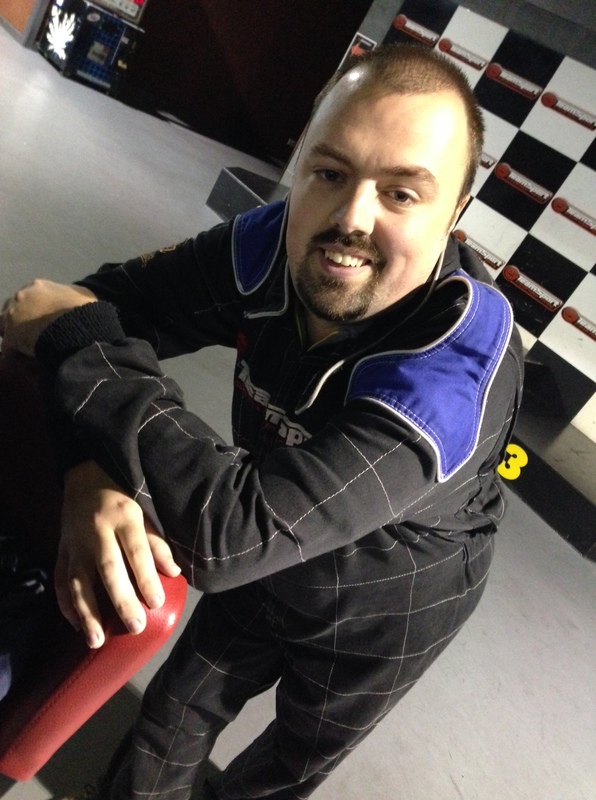 Since I started karting a few months ago, I have exclusively driven at my local track in Gosport every Saturday that I can (Teamsport have a 3-for-2 offer on a Saturday evening which makes it a little more affordable as a hobby). But enough of setting the scene; on to this week’s session! I don’t think anyone could deny that it was quite literally a slow start. Jammed in the middle of the whole field of drivers, in a kart that didn’t particularly suit my driving style, my fastest lap in the first session was a disappointing 32.872s, placing me 6th out of the field. I really didn’t like the results from the first session and felt quite dejected. I thought that maybe I had lost my cutting edge after the couple of big crashes I had a few weeks ago (due to inexperienced and, I believe, jealous drivers). But the thought of having lost my attacking instinct running through my head spurred me on to better things in the next two races! Race two was my best this week (as usual!) and I was going for it like never before. I had clear track to start off with and, when someone was in front of me, I generally dispatched them with a decisive move within a few corners. This session finished with a fastest lap of 30.646s and a second place finish overall. The third race was a combination of the two; some open track, followed by being held up by some slower drivers. As seems common in these 3 race sessions, the drivers go “all out” in the last race, which also sees more bumping and crashing. Fortunately for me, I managed to avoid all the crashes going on around me in all three races this time. 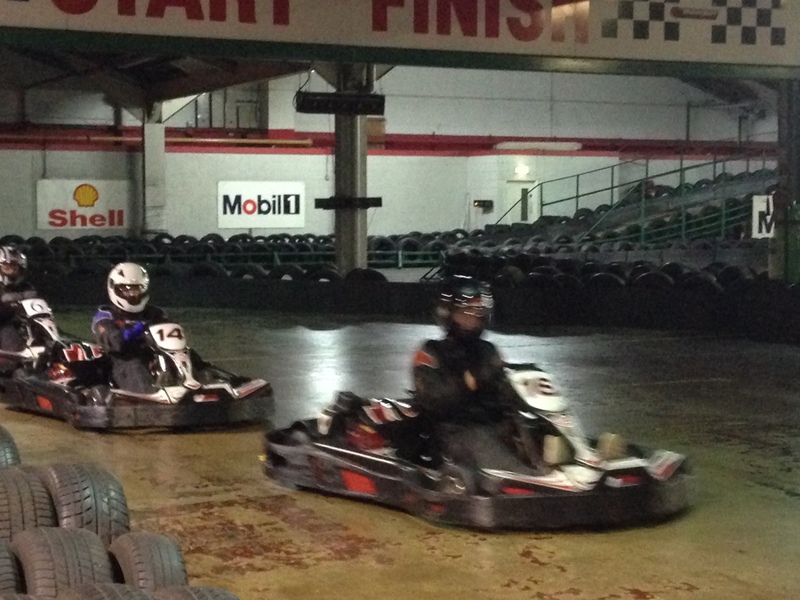 Again, I finished second, but with a slower fastest lap of 31.211s. Overall, I think I put in a solid but unspectacular performance this week. However, leading up to the BRKC, I think it is all about consistency. Whilst I enjoy racing at Gosport; it being super convenient, only a mile away from our house and getting to know the guys there, I think I may need to move further afield to try different tracks in the lead up to the championship.